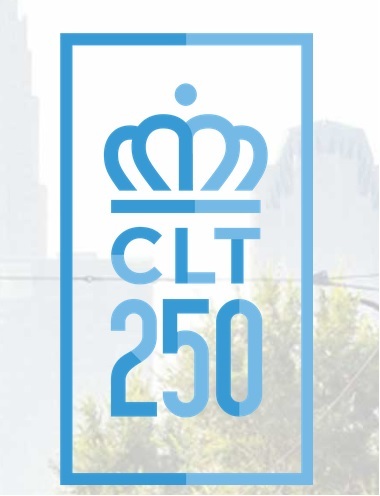 This Guide can be used to help you become aware of the 250th anniversary of Charlotte’s founding, CLT250, a yearlong celebration filled with events large and small, This includes events at CPCC. "27 Views of Charlotte: The Queen City in Prose & Poetry" is the latest in Eno Publisher's popular series of local anthologies. The book showcases the literary life of North Carolina's most populous city by featuring the works of more than two dozen hometown writers. The result is a mosaic of perspectives about life in Charlotte in a variety of genres- journalism, history, fiction, poetry, and more. 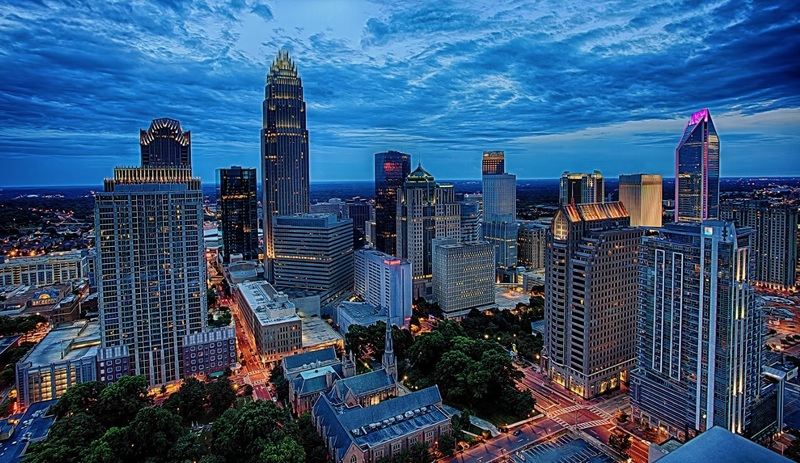 Charlotte, "The Queen City" of North Carolina, was named in honor of King George III's wife, Queen Charlotte, and continues to be an important player in American history. 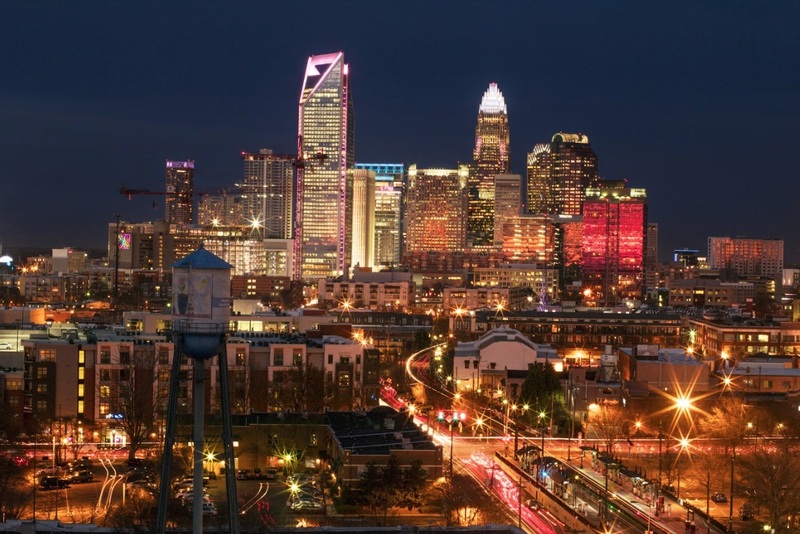 From her early days as a pre-revolutionary hotbed of ideology to her modern incarnation as the nation's second-largest financial center, Charlotte is fascinating. See this Southern belle in all of her past and present glory in Charlotte Then & Now. 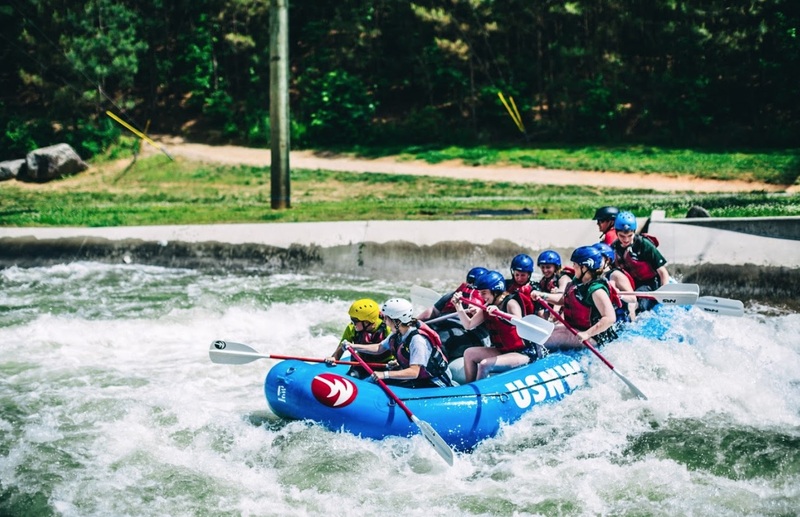 Founded in 1768 at the crossing of two Indian trails, Charlotte has a rich heritage to match its age. In this extensively researched volume, accomplished author and historian Mary Kratt chronicles the history of Charlotte from the earliest Catawba inhabitants to the development of finance, culture and transportation, still centered on those ancient crossroads. Hear the personal voices of discovery, hardship, wars, privation, segregation and achievement from village to boomtown. Whether detailing the cotton fields and textile mills of yesterday or the banking center of tomorrow, Kratt's account is a fascinating history of the people who have made Charlotte a queen among southern cities. Bootleggers, swindlers, gold miners and serial killers--Charlotte has courted them all. The Queen City is renowned for its skyline, sports teams and dizzying growth, but just below its smooth, polished exterior lies a dark past full of crime and myriad misdeeds. 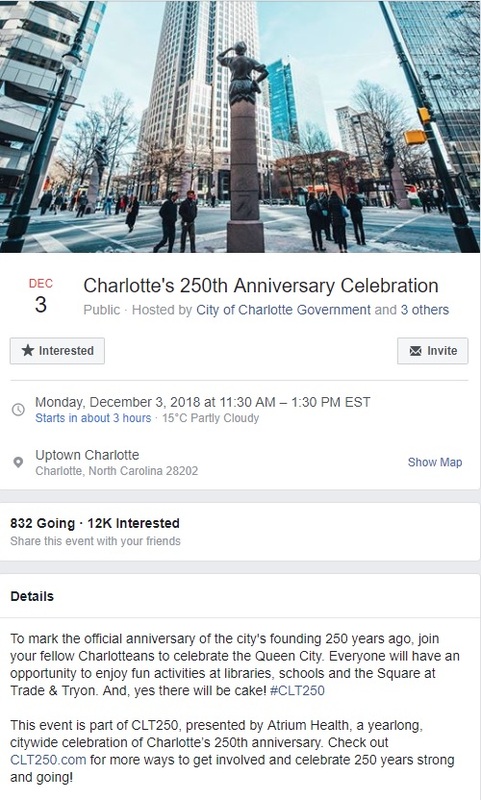 This second history of Charlotte has been concealed and denied by those who retell the city's story, and by those who have lived it. Until now. 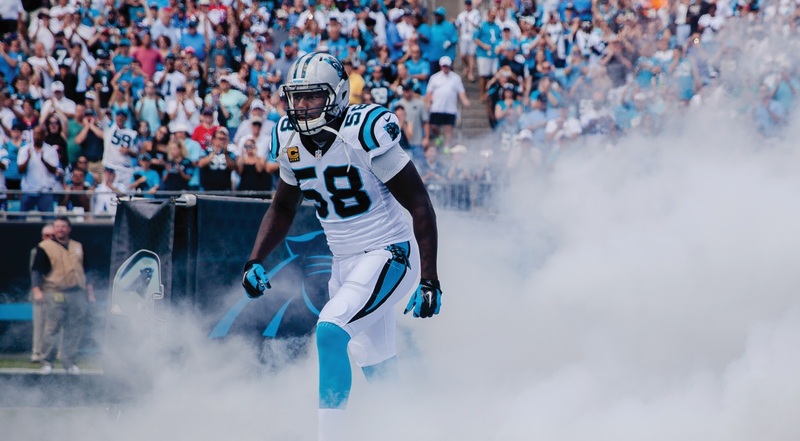 The rapid evolution of Charlotte, North Carolina, from "regional backwater" to globally ascendant city provides stark contrasts of then and now. 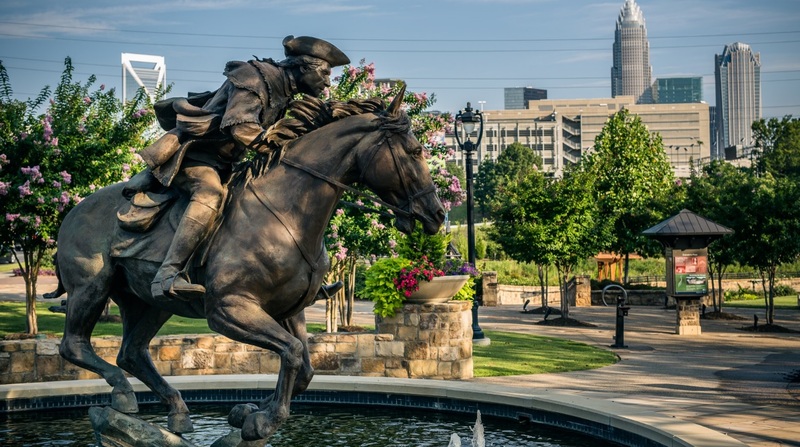 Once a regional manufacturing and textile center, Charlotte stands today as one of the nation's premier banking and financial cores with interests reaching broadly into global markets. 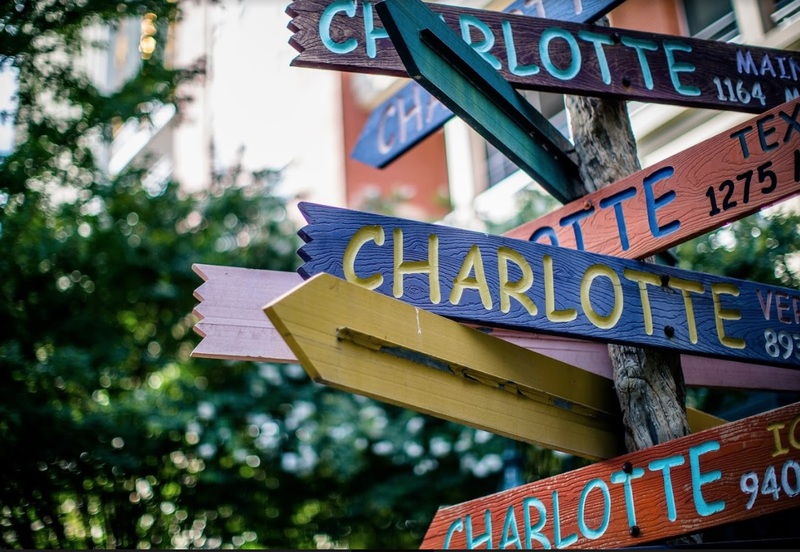 Once defined by its biracial and bicultural character, Charlotte is now an emerging immigrant gateway drawing newcomers from Latin America and across the globe. Once derided for its sleepy, nine-to-five "uptown," Charlotte's center city has been wholly transformed by residential gentrification, corporate headquarters construction, and amenity-based redevelopment. And yet, despite its rapid transformation, Charlotte remains distinctively southern--globalizing, not yet global. This book brings together an interdisciplinary team of leading scholars and local experts to examine Charlotte from multiple angles. Their topics include the banking industry, gentrification, boosterism, architecture, city planning, transit, public schools, NASCAR, and the African American and Latino communities. United in the conviction that the experience of this Sunbelt city--center of the nation's fifth-largest metropolitan area--offers new insight into today's most pressing urban and suburban issues, the contributors to Charlotte, NC: The Global Evolution of a New South City ask what happens when the external forces of globalization combine with a city's internal dynamics to reshape the local structures, landscapes, and identities of a southern place. To mark the 250th anniversary of Charlotte’s founding, CLT250, a yearlong celebration filled with events large and small, invites our citizens to share and commemorate our storied past; celebrate our city’s independence, ingenuity, determination, collaboration, compassion and resiliency; and imagine a successful and unified future filled with hope and opportunity for all.